CAN I HAVE MY DIGITAL FILES? Why yes. Yes you can. But first, think carefully about why you want them. To print yourself? OR because you think they will last forever this way? To share on social media perhaps? If you think paper is cheap and you can print them yourself cheaply, you’re right, paper is relatively inexpensive. BUT I am actually charging you for what is ON the paper – the picture of YOUR baby, YOUR family. I am charging for my time, my education and my vision. The print is just the sugar coating. The digital file is the carefully prepared and designed recipe. It’s all the elements of design, posing, lighting and editing brought together to create a stunning picture of your baby. So you see. I can’t charge less JUST because it’s a digital representation of your photo. I give you a professionally printed photo so all the hard work I put into creating your photo is represented with true colours and a lifetime guarantee. Literally – the sugar coating. We live in a digital age and we take more pictures than ever before, but we are going to be a generation with more lost images than any other. As technology changes at lightning speed, these images are sadly going to be lost. So the memories you are so desperate to capture today, won’t be around tomorrow. The harsh reality is 42% of people aged between 30 & 44 (yes, that’s probably you) will look back in a decade and wonder where photos of their children’s childhood, holidays and family get-togethers, have gone. Your grandchildren will ask you questions and you won’t have the album to flick through to show them what fun you had at the beach, or what his grandad looked like. Why? Because people no longer print photographs or create photo albums. In fact, 67% store their photos solely on a computer or phone. You probably have every intention of printing, but it’s a pain and it’s time consuming. New generation computers no longer have CD and USB drives. Absolutely and that is why I give you a digital copy of every photo you purchase – for sharing. So Why do I insist on giving PRINTS? We have to remember the value and importance of printed, framed, and mounted photographs in our lives and for the generations after us. Children love to see images of themselves around the house, studies have shown it even increases their self worth and self esteem. Newlyweds have fond moments when they see their wedding photo on the mantle or walls, and our most beloved moments are sealed in time…all thanks to the power of print. And when you try and print yourself, it can end in disastrous and costly mistakes. I am fully trained in printing in every size and medium so you get the best quality work that matches my professional printing lab’s specifications. Colours are true and correct and your images will be sharp and beautiful. But when your family becomes the artwork in your home – that is priceless. Because there are moments you can’t get back, but a print can make you feel them again. 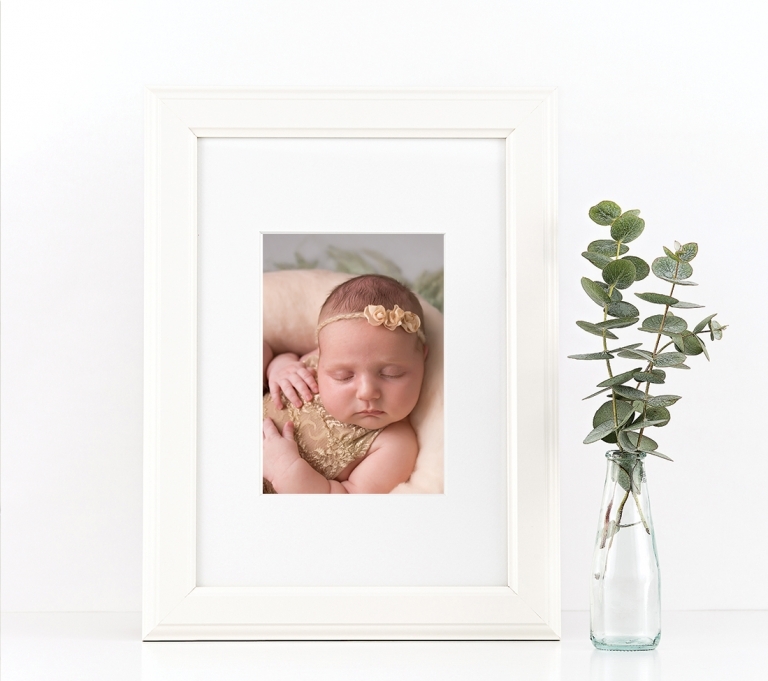 Channon Williamson Photography carries a wide selection of products designed to showcase and preserve your families’ memories. Give yourself the gift of showcasing in PRINT your most cherished moments or people. Use the space where you spend the most of your time to display the images you love. I am trained in the art of printing, I understand how to crop and image, choose the right paper and prepare it at the right size for the medium you would like to print on. I understand how to sharpen it, so it looks amazing – not ok, AMAZING. After-all, you are making a big investment, it must look amazing. Together, we can incorporate these images into any space and create an environment that will tell the story of your life. We use high-quality products and printing techniques to ensure that you will have heirloom pieces for years to come. If you are prepared to pay a lot of money for digital files, don’t ruin them with cheap prints. I am here to give you the whole package. My collections all come with digital files. Session fee is due at time of booking to secure your place in my diary and is non refundable. For your convenience, EFT, Cash, Visa & MasterCard are accepted. Prices are subject to change without notice. Current pricing will be honored for thirty days for sessions that are booked with the retainer fee. Special promotional discounts or other offers cannot be combined. Please note, Prices are subject to change without notice unless secured with a deposit.